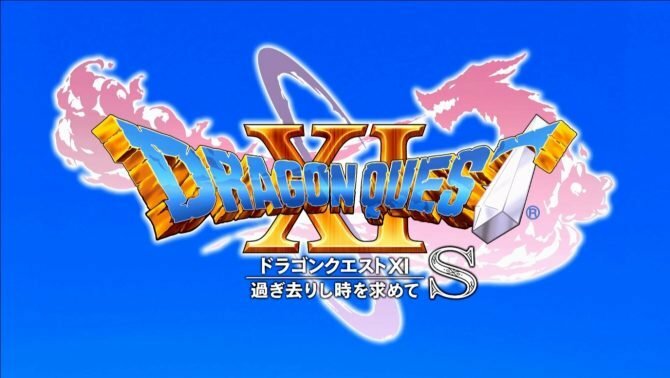 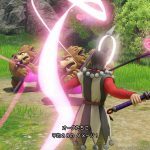 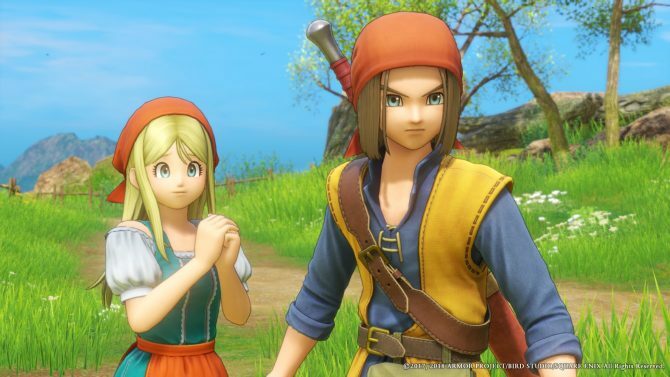 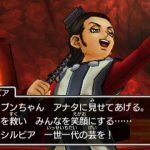 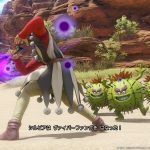 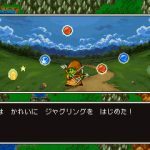 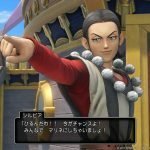 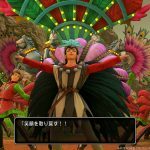 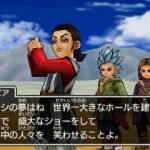 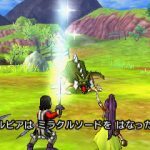 Square Enix reveals more screenshots of Dragon Quest XI from both the PS4 and the 3DS versions of the game. 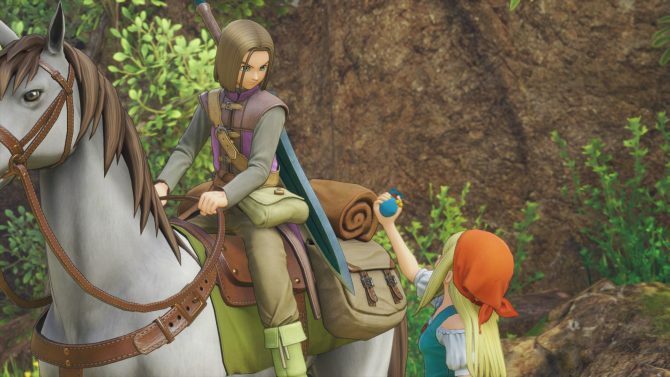 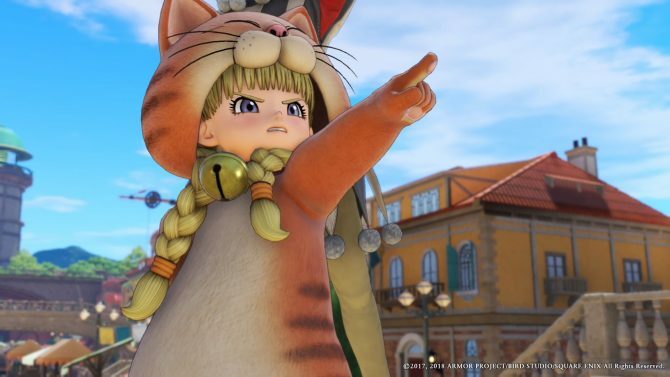 Square Enix updated the official site of its upcoming JRPG Dragon Quest XI with a batch of new screenshots. 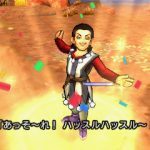 First of all, we get to take a look at Sylvia, a wandering entertainer that always keeps the party’s morale up. 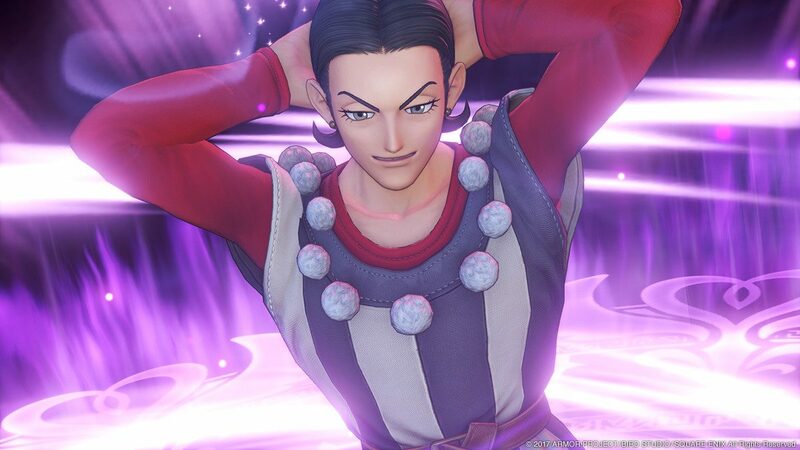 He dreams to gift everyone in the world a smile, and fight by using daggers, swords and whips. 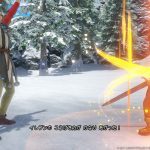 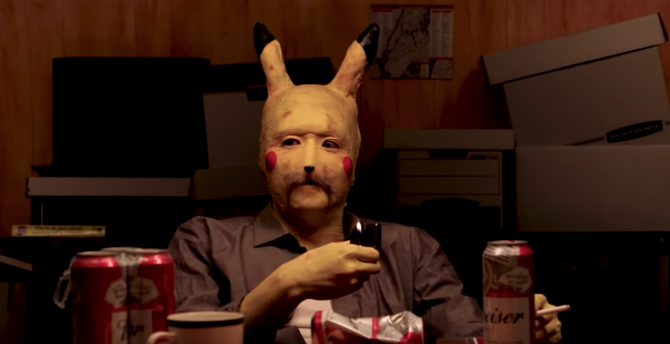 He can also use magic and support skills. 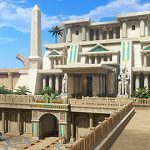 A few screenshots also showcase the Samadhi Kingdom, that rules over the desert that the south-eastern island of the map. 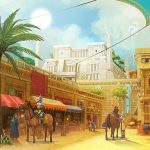 It’s a kingdom based on chivalry, known for the prowess of its knights, among which there is the young heir to the throne. 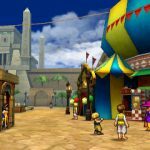 A circus and horse races can be found in the city around the royal castle.